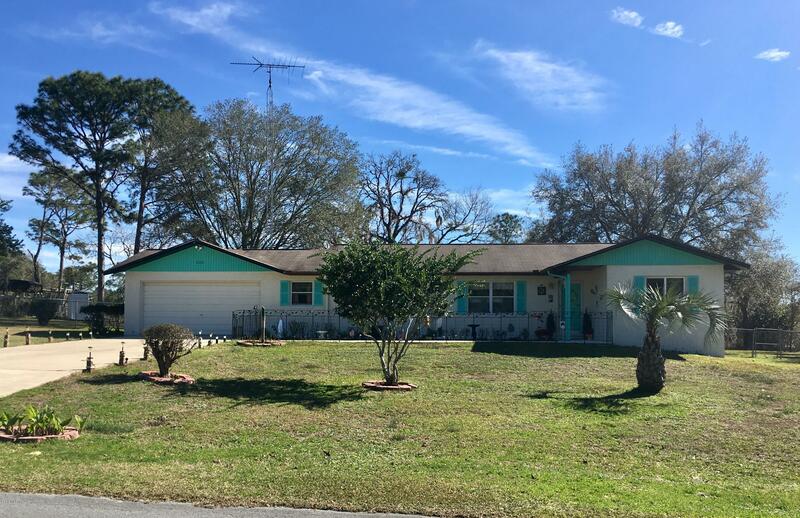 PRIDE IN OWNERSHIP shines through on this 3 Bedroom, 2 Bath CB home built in 1988 with 1636 sq ft of living space and nicely situated on .62 Acre. This clean, well constructed home boasts a wood burning fireplace. vaulted ceilings, nice large walk-in master closet and an open floor plan. Back yard is fenced with a metal shed, sprinkler system and a nice large deck for grilling. New refrigerator, new water heater, new pressure tank for well.